Our open house will be held on Friday, September 14th, 2018 from 4-5:30 at the Costa Mesa Playhouse. Here, parents and children will have the opportunity to meet the staff and experience a genuine rehearsal before signing any registration papers. There will be a small performance held in the lobby of the playhouse for the parents. Please fill out the form at the bottom of the page to let us know you will be attending! We ask that prospective members attend at least one weekly YSOC rehearsal before officially registering. Please let us know by filling out the form at the bottom of this page or by emailing youngsingersoc@gmail.com if you will be attending a rehearsal. Below is some basic information about YSOC. But, If you would like any additional information please visit our "Contact Us" page and leave us a message! What if I've never sung before? YSOC does not require any prior singing experience, although a genuine interest is expected. 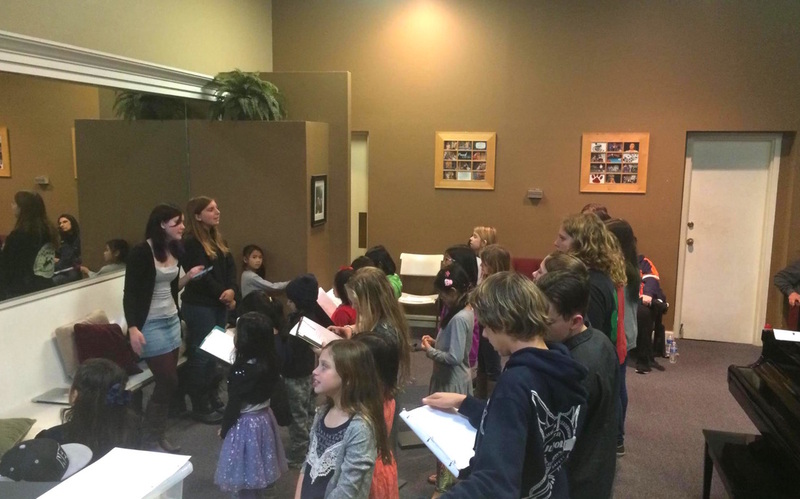 Although members will be taught the fundamentals of singing & performing (breathing techniques, projecting, stage presence, etc...) and learn to develop and nurture these skills, Young Singers foremost interest is in creating a culture of inclusivity, where every child has the opportunity to excel and explore a world of music, no matter their singing skill set. The annual fee is $150. This covers the cost of T-shirts, binders, printing, and insurance. We do offer need-based scholarships or payments if you cannot afford the annual fee as well as a 1/2 price sibling discount. Will I get to perform in public? YSOC aims to cultivate a strong sense of community service; we teach members the joy they can spread when singing through outreach performances and volunteering opportunities. These public performances often take place at community events, such as holiday celebrations and fundraisers, as well as at retirement homes. Additionally, YSOC periodically hosts in-house performances, which we encourage family & friends to attend. Check our "Events" pages for more information. How old do I have to be to join YSOC? 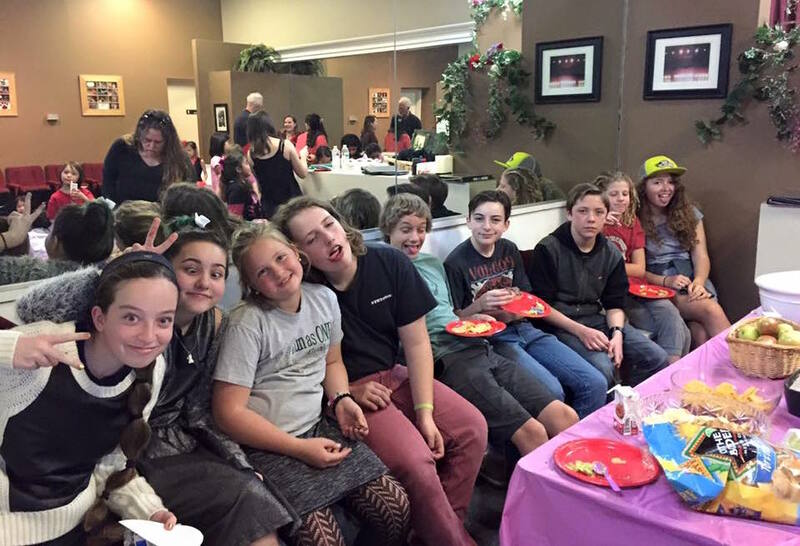 YSOC is fashioned for children from age 5 to middle-school -- typically until about 14 years old; however, we don't exclude anyone who is still in school -- even high school. Aside from regular choir participation, we have a range of volunteer opportunities available for high schoolers. When & where will rehearsals be held? All rehearsals take place Fridays from 4:00-5:30pm at the Costa Mesa Playhouse (661 Hamilton Street in Costa Mesa). We run on a school calendar and break during the summer, usually from the beginning of June through early September. 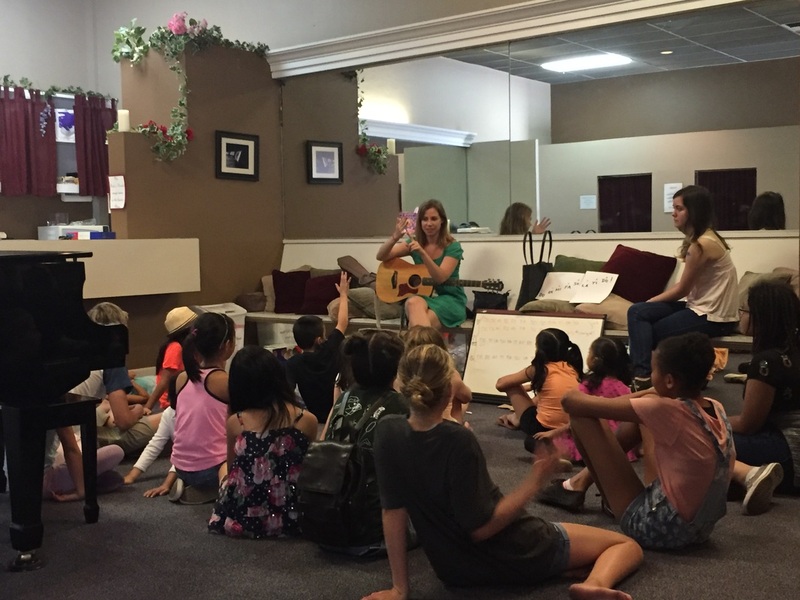 Our full-time instructors are high school and college volunteers, trained by Samantha Smith or other music professionals. Through their years of training, they are able to teach new songs, and prepare the choir for public performances. Our focus is always to stay young, vibrant and relevant to our young singers. YSOC sings mostly pop oriented and classic rock songs, often focusing on many classic or contemporary songs such as "L-O-V-E" by Nat King Cole and "Everybody" by Ingrid Michaelson. This is not exclusive, however, and can vary considerably depending on holiday performances and other events. To cater to our diverse membership, our arrangements are generally simple and focus on basic harmonies, with solos being appointed to members through auditions & arrangements growing in complexity as the group's skill set does.